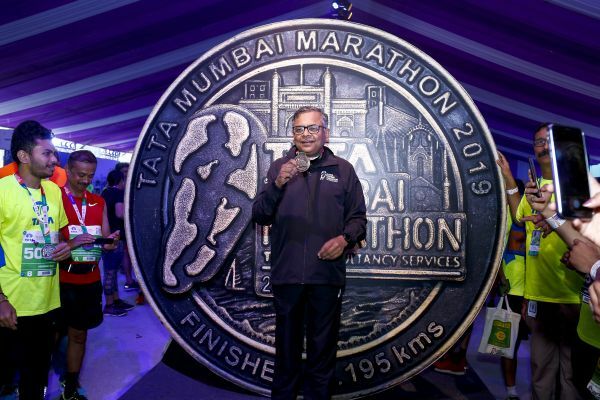 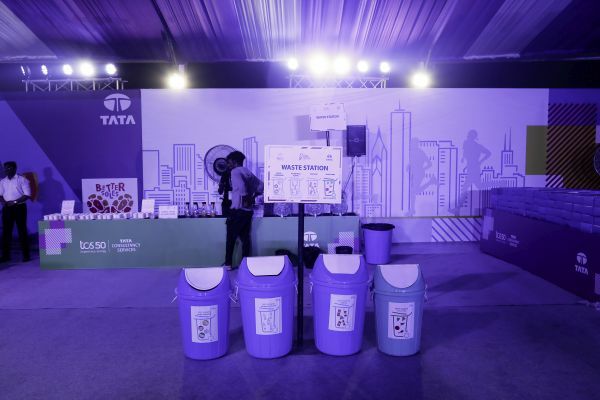 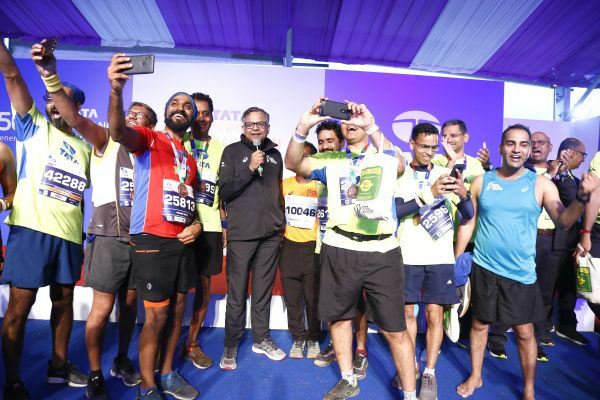 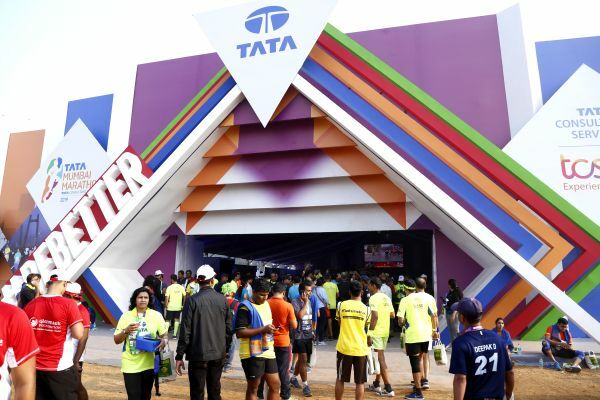 Tata Mumbai Marathon 2019 which was held on January 20, 2019, at Azad Maidan, Mumbai saw a foot-fall of 4000 fitness enthusiasts all gathered at one stop. 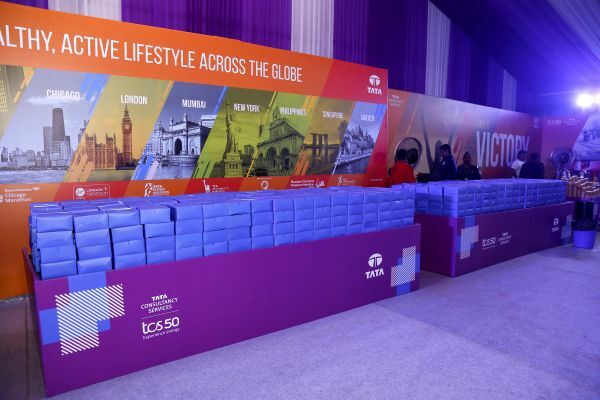 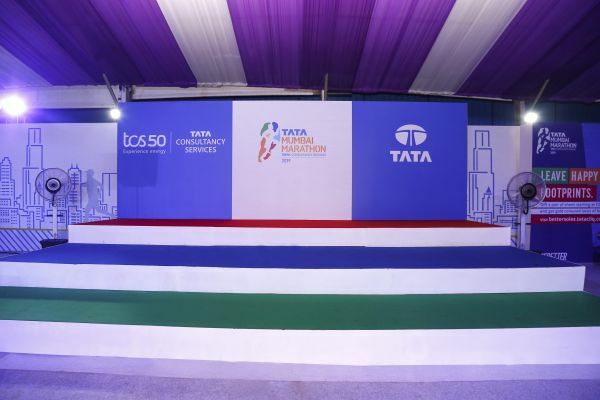 TATA & TCS roped in Oxygen Entertainment & Media Solutions Pvt Ltd to manage entire set up for the marathon. 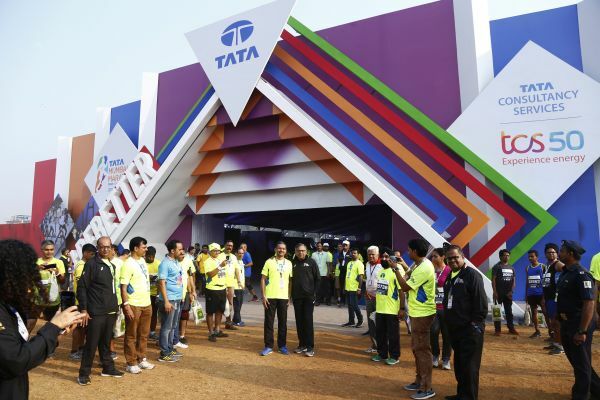 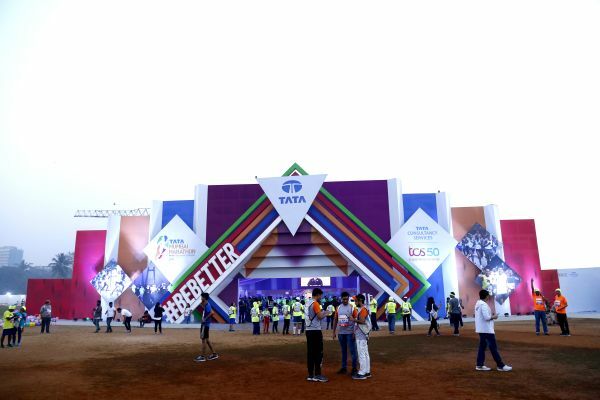 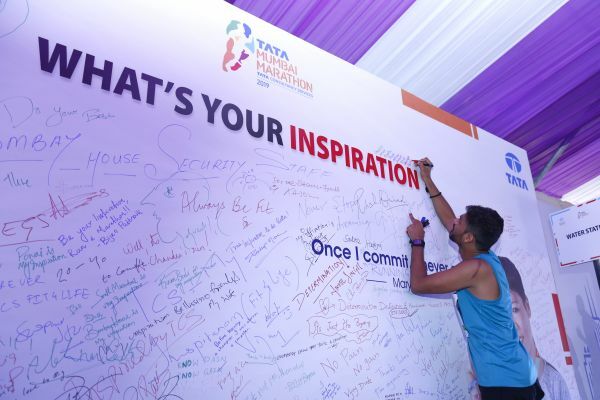 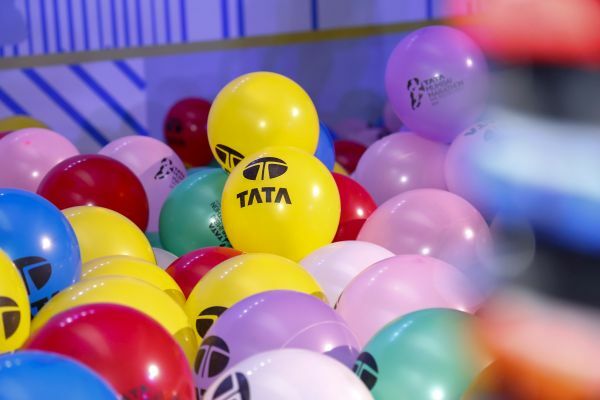 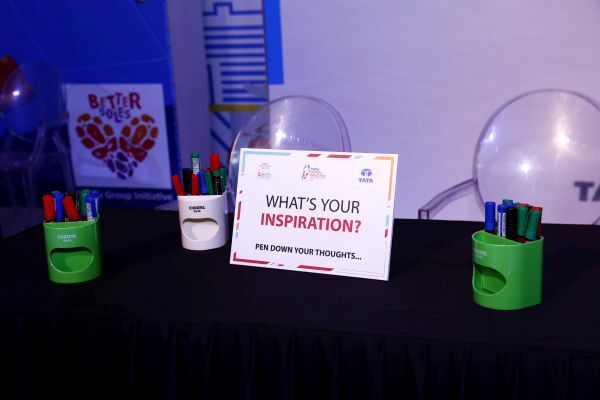 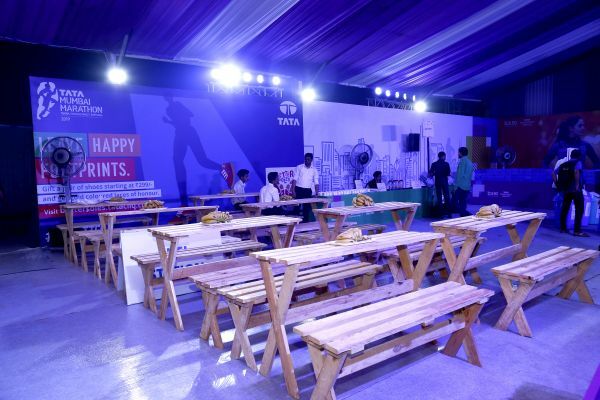 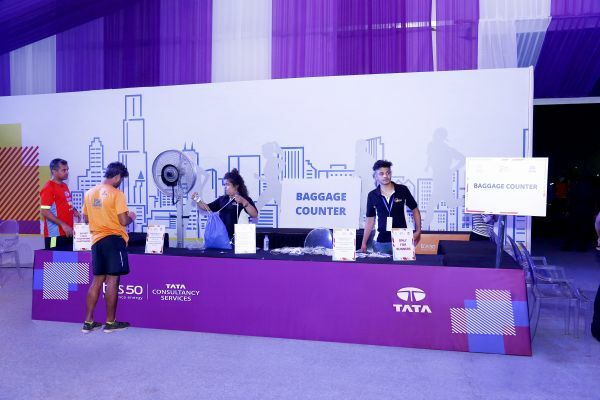 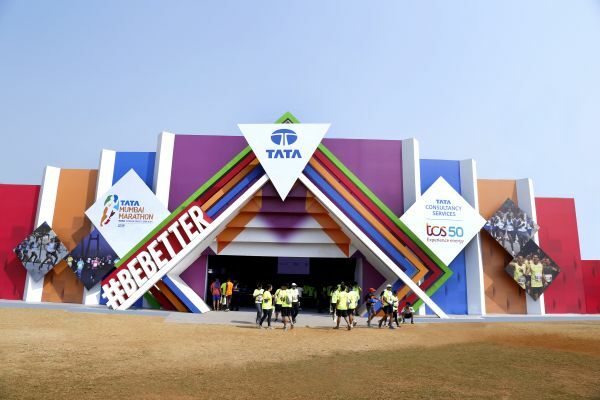 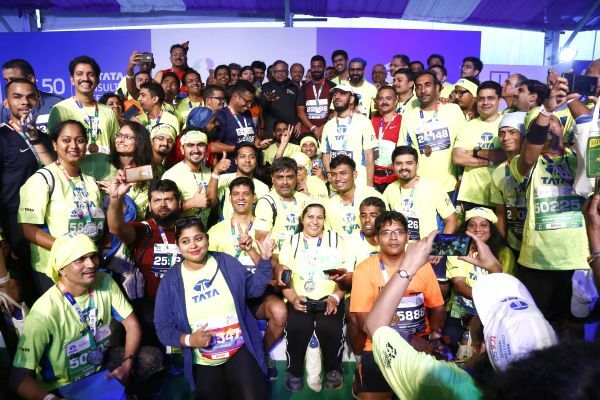 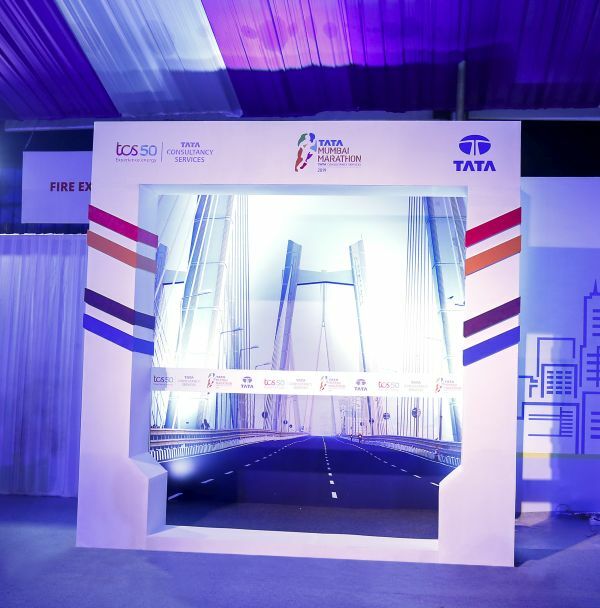 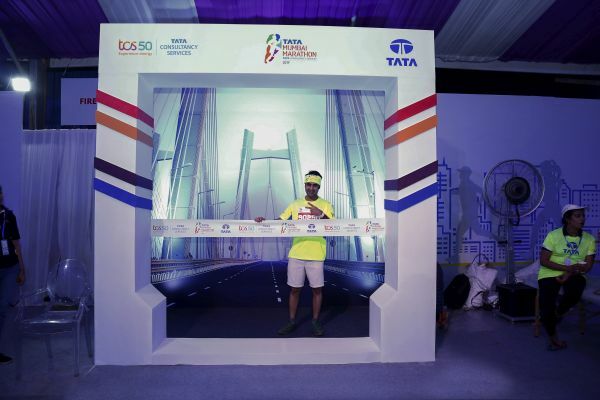 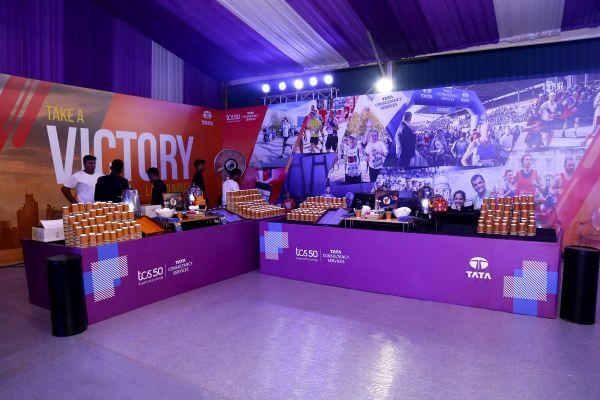 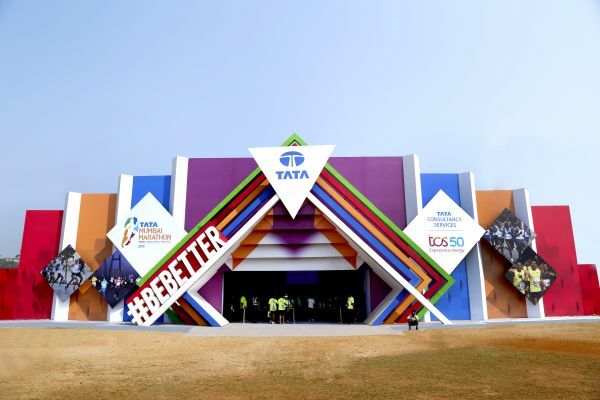 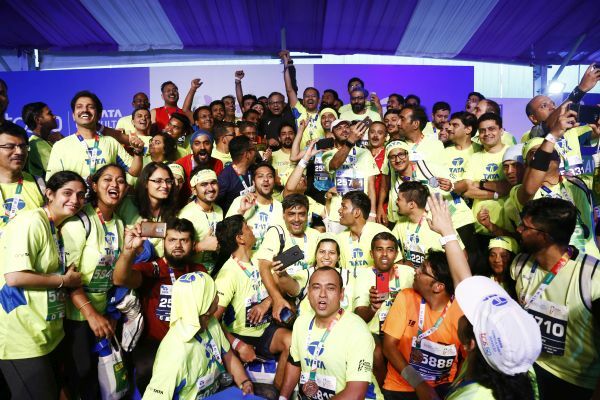 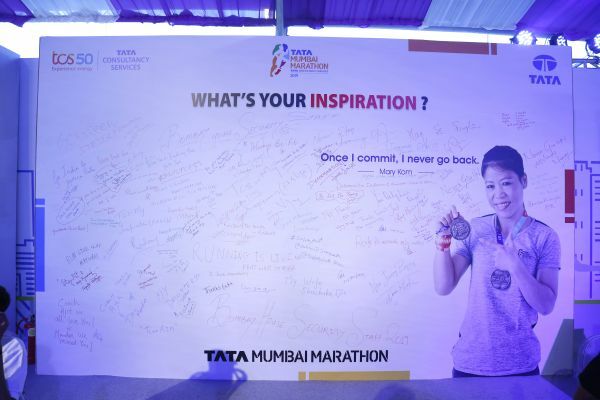 "Team Oxygen set up an exclusive, 16500 sq ft. pavilion for TATA group's runners and mentors. 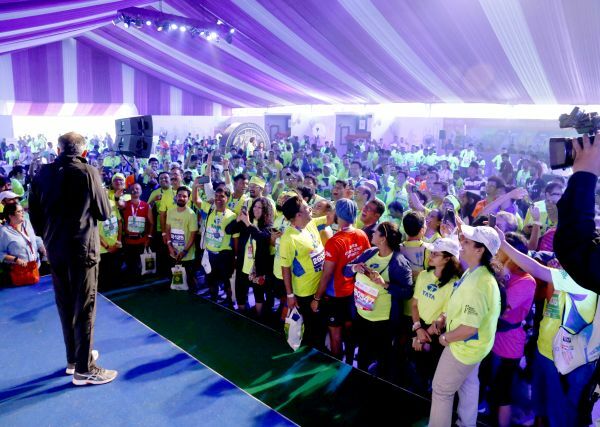 Our enthusiastic hospitality team welcomed more than 4000 guests into the colorful, energetic environment celebrating the spirit of the marathon. 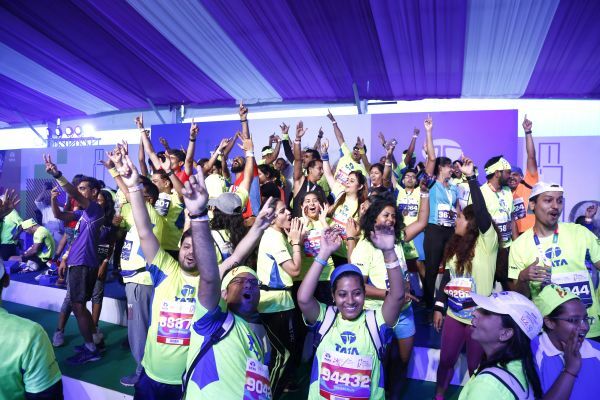 A 'refueling' station gave runners healthy drinks, food and fruits to hydrate and energize themselves. 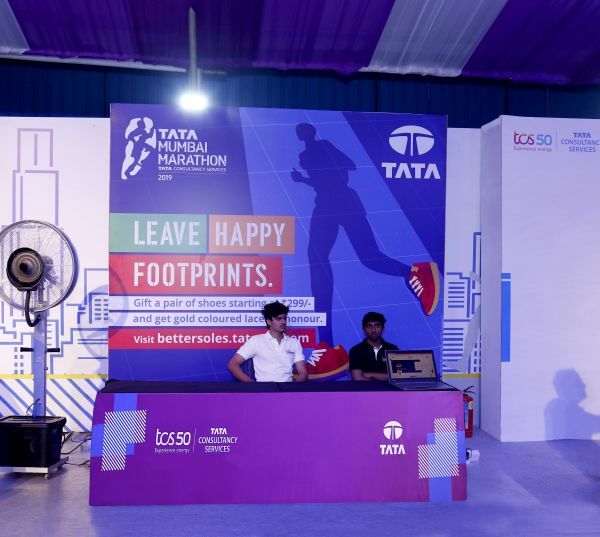 Unique photo opportunities, like a super-sized medal, a replica of the finish line and an anti-gravity booth (showing people in gravity-defying poses), were spread across the pavilion. 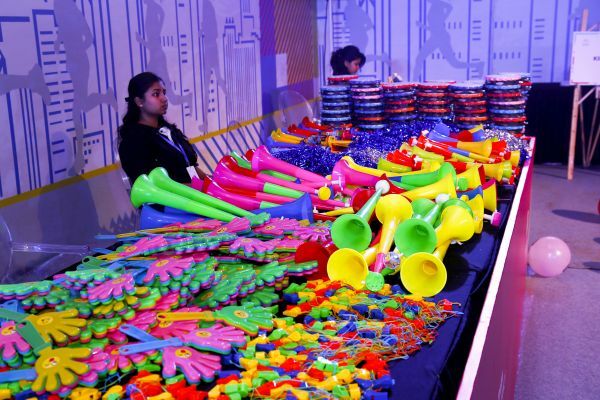 We also had a dedicated kids corner which had balloon art, creative games and arts & craft activities, to keep them entertained. 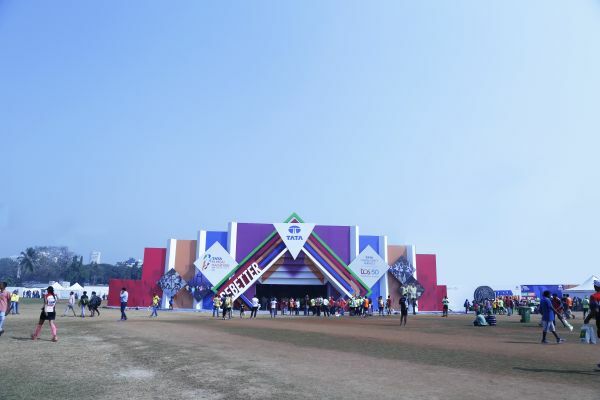 Our physiotherapy area was a much-needed bonus for our runners, especially the long-distance ones. 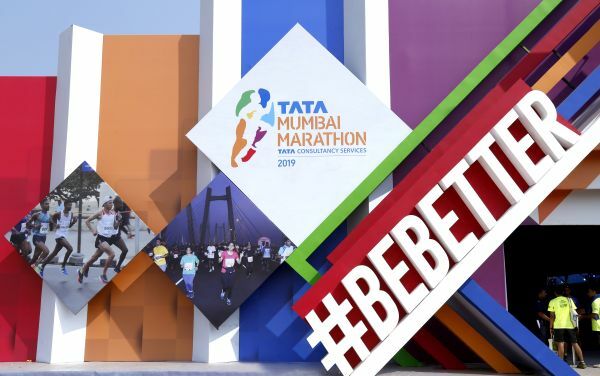 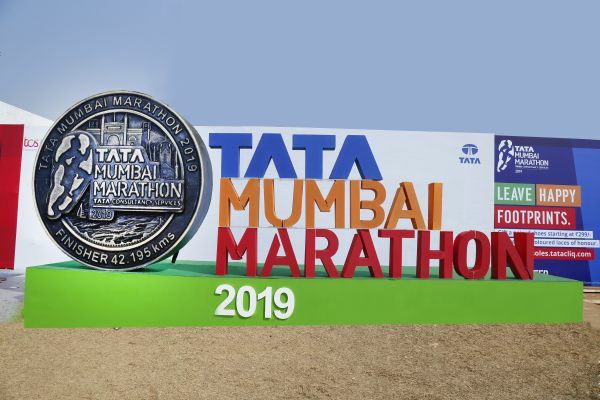 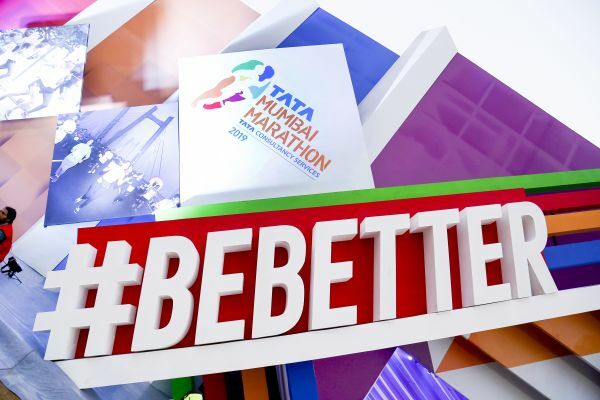 It's been a fabulous experience to be a part of the Tata Mumbai Marathon 2019 and looking forward to many more", says Sajjad Meherally, Director, Oxygen Entertainment & Media Solutions Pvt Ltd. 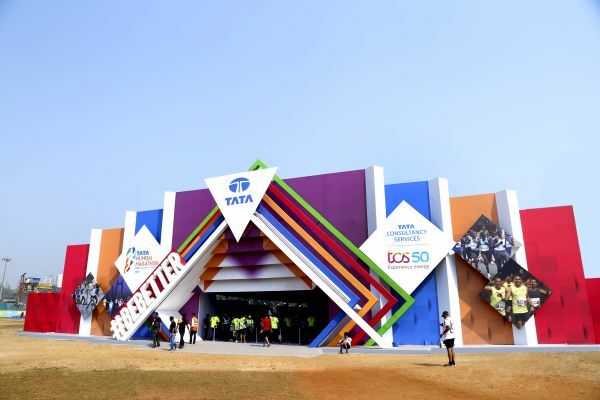 The challenge was to put together everything in place and set the entire pavilion along the huge entrance structure which was 130ft x 40ft. 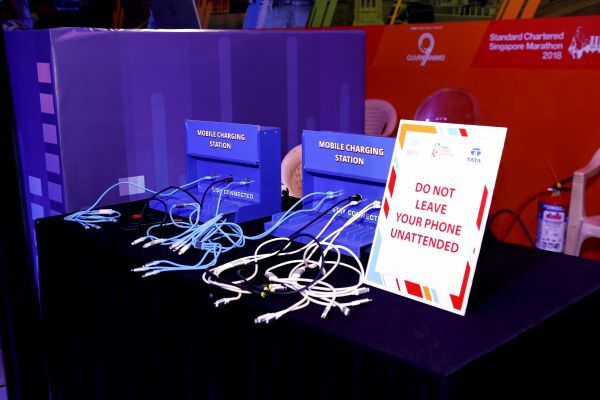 Oxygen team also placed multiple Photo Opts and Anti Gravity booth all around the pavilion.